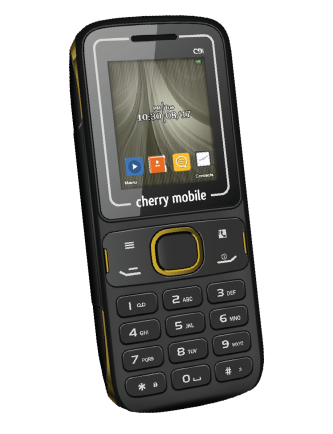 This Flash File is for Cherry Mobile C9i. It contains 2 files in it. Just try which one is compatible in your phone. Last time that I flashed the OLD firmware was got inverted display. You can use this file in GPGDragon, Volcanobox, Piranhabox and other box that support 6531A chip.